Finally!!! Thank you Boss for listening to our prayers! . Kudos to team Cirepack for their Efforts! So The Knight did you personaly tested it ? all works fine ? Wait, so this includes the Season 1 missions as well (Legacy pack)? As the original size including those goes to 102 GB, if yes then that's one heck of a compressed repack (102 > 22.2). Thank you!! Great . Any links coming, suppose so? 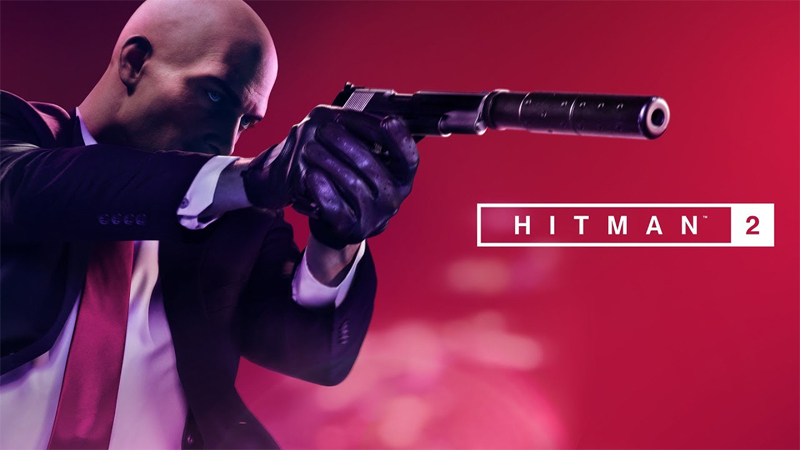 yes bro hitman 1 include and some new DLC also included.